Insuring your car has never been easier than through Webb Insurance Group. We provide auto insurance that is affordable as well as dependable in your time of need. Protecting yourself, your family and your vehicle is vitally important and our auto insurance overage plans are flexible to provide you with the protection you need. 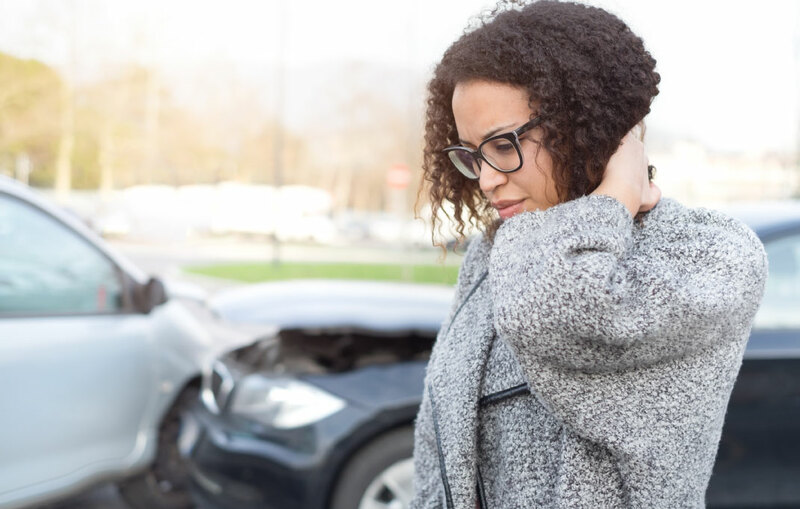 Accidents are often traumatic experiences, and having the right insurance company at your side can help to make the process a little easier.